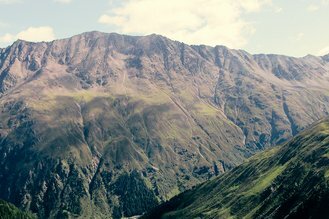 I agree that my personal data, name, e-mail address and travel data will be processed for the purpose of sending holiday offers from the Hotel Jägerhof. Come in and feel great. 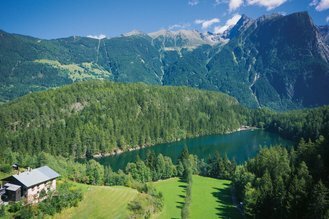 Alpine flair, cosy ambience, and modern comfort – these are the ingredients of a good night’s sleep in Jägerhof Hotel. You can read all other booking information here. 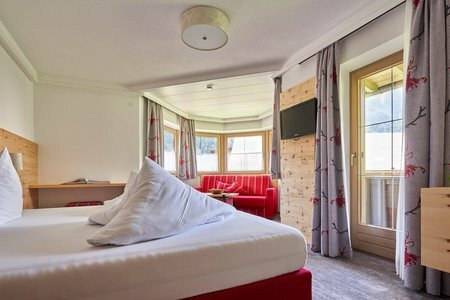 Cuddly rooms with views of deep green forests or light-filled holiday home for the whole family - however you imagine your perfect room in Oetz, with us at the Hotel Jägerhof you will definitely find the right hideaway. 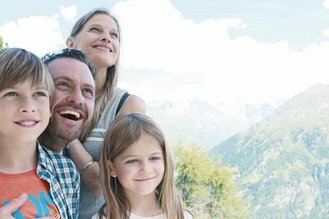 With great attention to detail, a trained eye for comfort and the right feeling for the needs of our guests, we have created with our rooms in Oetz real oasis of well-being. 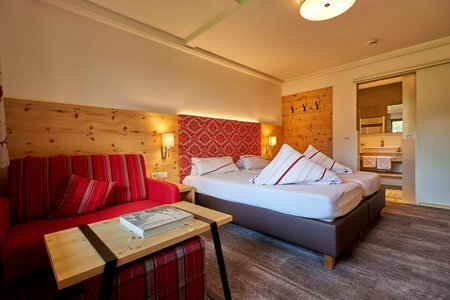 High-quality wood from the Tyrolean mountains, cuddly fabrics and warm colors give our rooms a special flair. All our rooms have a modern bathroom with shower and toilet, flat screen TV with satellite channels, WLAN, hairdryer and room safe. Staying on the pulse of the times is important to us. 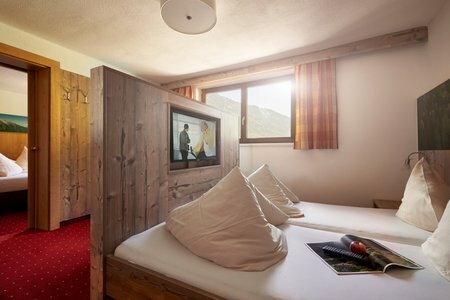 Therefore, our rooms in Oetz are constantly updated to the latest in equipment and technology. Sleep well!